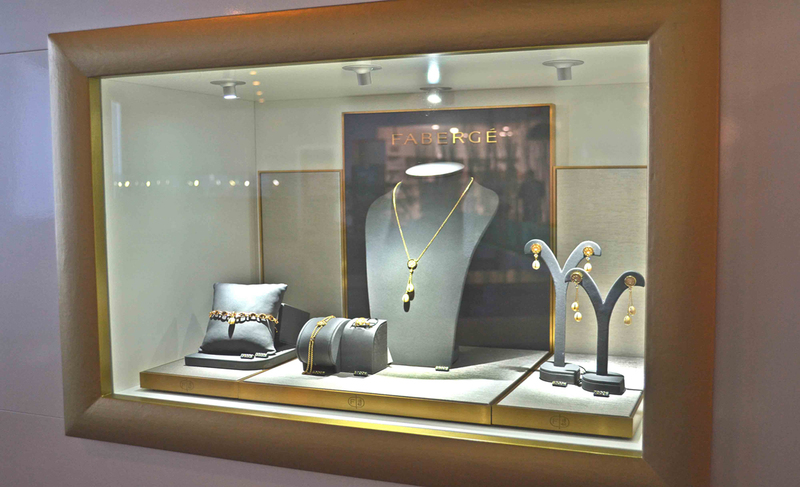 VIP Aviation Services Company presents the Fabergé boutique, unique in the region, where you can obtain the exclusive products from the latest collections of this famous brand. As an official distributor of Fabergé in Azerbaijan since 2014, we are pleased to present to your attention the elegant and luxury watches and jewelry corresponding to the requirements of our most strict clients. Our professional and amiable consultants will provide you with detailed information about the products and will friendly assist to choose a nice gift. 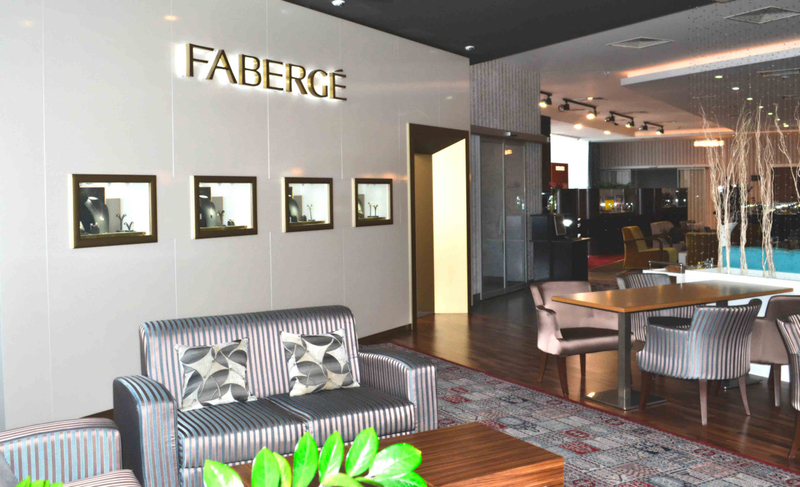 Starting your journey from Baku VIP Lounge’s doors you can get to the fantastic world of beauty and elegance at Fabergé boutique, located herein. 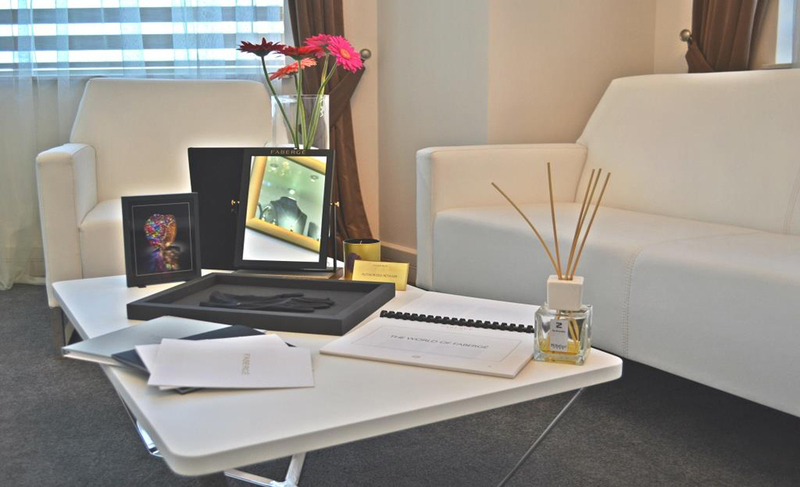 Learn more about products which you can buy being a Baku VIP Lounge passenger here. The House of Faberge – a jewelry company, founded in 1842 in the Russian Empire, renowned as the manufacturer of jewelry for the Russian Imperial House. Since 2007, the brand "Faberge" belongs to the English company Fabergé Ltd and is worldly famous for its luxury jewelry collections of precious stones and metals.